Run over to Amazon where you can clip this coupon valid for 20% off new Pure Protein item subscriptions! And, many of these items are eligible for Subscribe & Save which means you’ll save an additional 5%-15% and get free shipping. 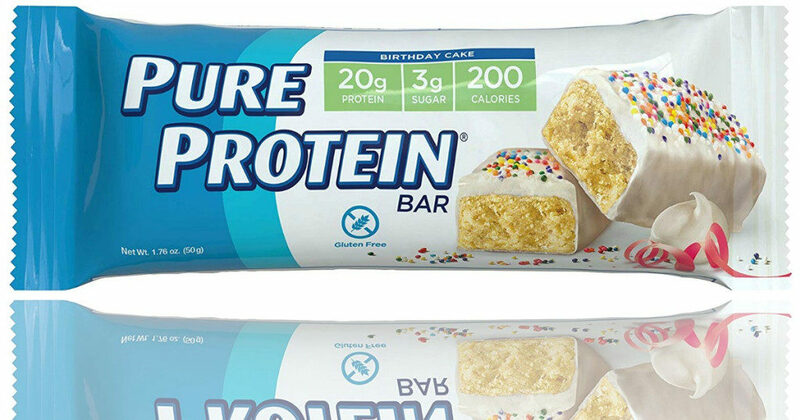 You can grab these super good Pure Protein Gluten Free Bars Birthday Cake 6-Count for just $3.70 shipped when you clip the coupon and do Subscribe & Save!